Allogene Therapeutics has raised $288 million in an IPO, marking one of the biggest stock market debuts for a biotech this year. It’s been a banner year for IPOs. A total of 161 companies have priced IPOs so far this year, a nearly 50 percent jump from the same period last year, according to IPO research firm Renaissance Capital. Of those IPOs, 61 were in healthcare, the most of any sector. 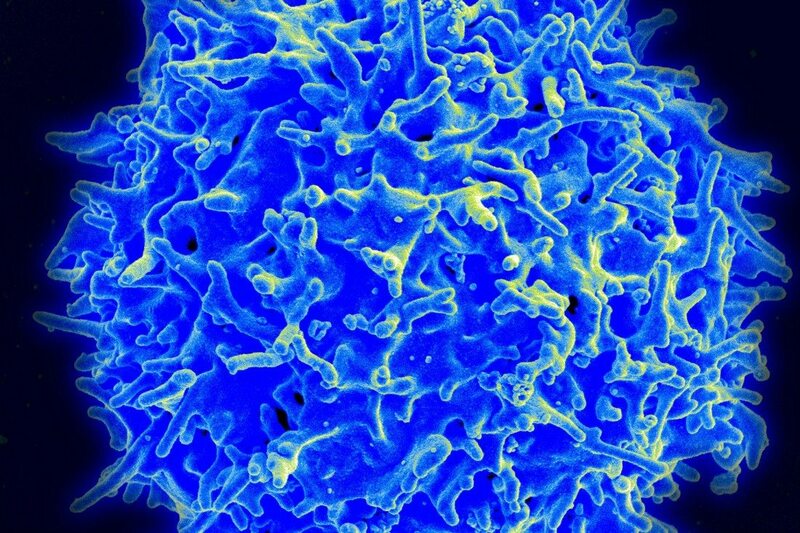 Allogene is among a group of companies that aim to treat cancer by tweaking immune cells to make them better cancer fighters. Such treatments are called chimeric antigen receptor (CAR-T) therapies. The company is led by Arie Belldegrun and David Chang, two of the executives that steered Kite Pharma towards a $12 billion sale to Gilead Sciences (NASDAQ: GILD) in 2017. Their new company’s quick rise, emerging from stealth in April and months later, becoming a newly-minted public company flush with cash, mirrors the trajectory of another CAR-T company, Juno Therapeutics. Just as Juno was created with assets well under development from three academic centers, Allogene’s core comes with some track record. And just as Juno parlayed $300 million in private funding into an IPO a year after its emergence, Allogene has now done the same. Allogene has licensed rights to UCART19, a cell therapy that is currently being tested in two in Phase 1 studies. Allogene bought the U.S. rights to the therapy from Pfizer (NYSE: PFE), as well as the rights to 16 preclinical CAR-T therapies Pfizer also controlled. Those, as well as UCART19, originated with the French-American biotech Cellectis (NASDAQ: CLLS). Allogene’s cell therapies are a very different proposition than the CAR-T medicines developed by Belldegrun and Chang’s former company, Kite. 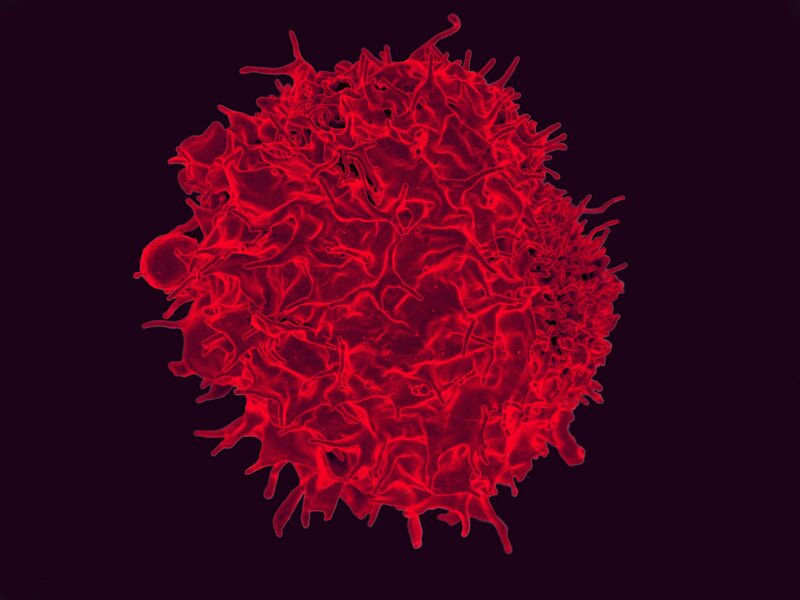 As its name implies, Allogene is developing “allogeneic” CAR-T cells, which are harvested from anonymous donors before engineering makes them revved-up cancer killers. If these so-called off-the-shelf therapies work, they should be cheaper and easier to make and administer to patients. Kite has had initial success with autologous CAR-T—that is, cells harvested from a patient, engineered outside the body, then reintroduced to the same patient. The only two approved CAR-T therapies to date are Kymriah from Novartis (NYSE: NVS) and Yescarta from Kite. Besides being less expensive, and easier to make, off-the-shelf cell therapies could offer additional advantages, Allogene says in its prospectus. It aims to reduce the risk of graft-versus-host disease, when the transplanted cells attack a patient’s healthy tissue. Allogene aims to avoid this problem by engineering T cells that don’t see healthy tissue as a foreign invader. The company has a license to use a gene editing technology from Cellectis (NASDAQ: CLLS, called TALEN, to help develop its cell therapies. Allogene also aims to extend the reach of CAR-T to more types of cancer, including solid tumors. The CAR-T drugs commercialized by Gilead and Novartis only treat blood cancers. Allogene will share responsibility for further clinical development of UCART19 with Servier, which holds non-U.S. rights to the prospective treatment. Phase 2 studies for UCART19 should start in the second half of next year in acute lymphoblastic leukemia patients who have relapsed or haven’t responded to initial treatment. The company has earmarked $65 million to finance its share of those clinical trials. Another CAR-T therapeutic candidate, ALLO-501, is also expected to start clinical trials next year. Allogene plans to spend $40 million to test that cell therapy in non-Hodgkin lymphoma. And $60 million of Allogene’s IPO proceeds are budgeted for ALLO-715, a preclinical multiple myeloma cell therapy that Allogene plans to advance into clinical testing next year.